Oranjestad, Aruba- State Secretary Sharon Dijksma of the Dutch Ministery of Infrastructure and the Environment said in a press conference on Aruba today that there are serious deficiencies in airline inspections in both Curaçao and Aruba. Dijksma said that while there were some deficiencies in Aruba, the situation in Curaçao was the really serious one. Dijksma also said that apart from the shortcomings at the aviation inspection in Curaçao, many deficiencies had also been encountered at Inseal Air itself. According to Dijksma the situation is of such magnitude, that immediate intervention is needed by Dutch aviation inspectors to ensure that deficiencies are addressed as soon as possible. 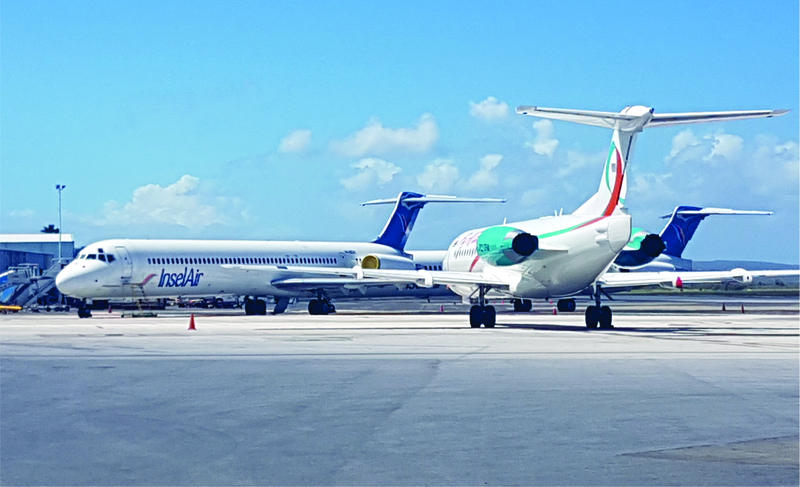 According to Dijksma, the efforts on Aruba are geared towards the re-certification of Insel Air Aruba as an airline, so that the airplane of that company are once again allowed to fly. Dijksma said that Dutch aviation inspectors were to arrive in Aruba in a matter of days. The State Secretary stated that safety in the airline industry is a joint interest of all the countries in the Kingdom of The Netherlands. Zal veel mensen zeggen daar gaan we weer interventie van Nederland, maar het is wel een feit dat deze bestuurders van deze vliegmaatschappij (AUA/CUR) met onze levens spelen !!! Het is te gek voor woorden dat men de veiligheid van passagiers in de weegschaal zetten dit door hun eigen ego, incompetentie en hebzucht. Veiligheid voor alles !! !